Come See How Unique We Are! We deliver to almost anywhere! If you are near or within Penn Yan, we can bring your product to your property at no cost. Our crew can even install your purchased item, if needed. 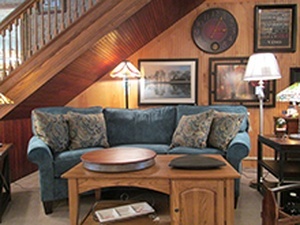 Cole's Furniture & Floor Fashions is the number one flooring, furniture, and accessories store to visit in Penn Yan, NY. 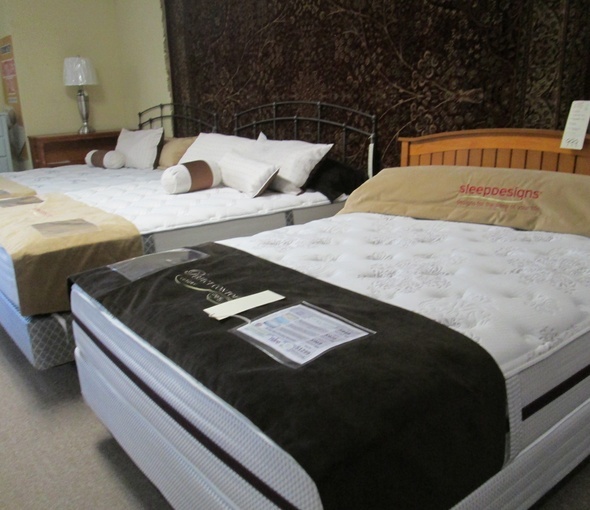 We can be considered as borderline boutique based on our product selection, which features one-of-a-kind furniture pieces, top-notch bedding, exceptional lighting, expert flooring installations and much more! 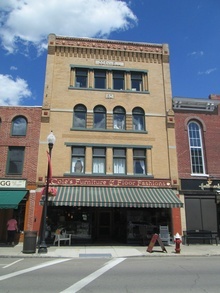 Cole's was established more than 87 years ago, and Floor Fashions used to be just a flooring business. 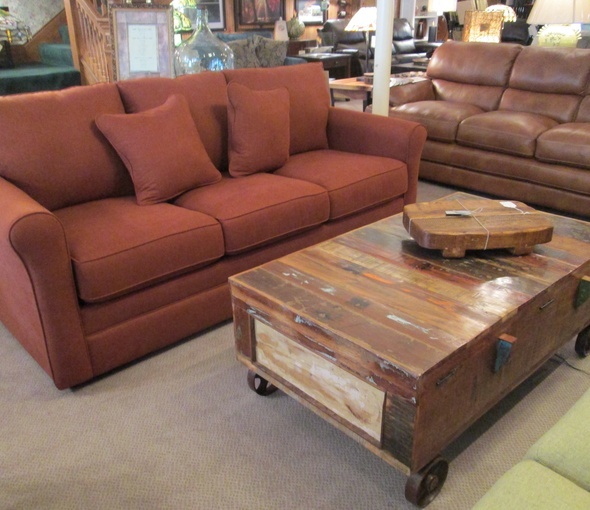 In 2004, Gene Berardo of Floor Fashions purchased Cole's Furniture, creating Cole's Furniture and Floor Fashions. 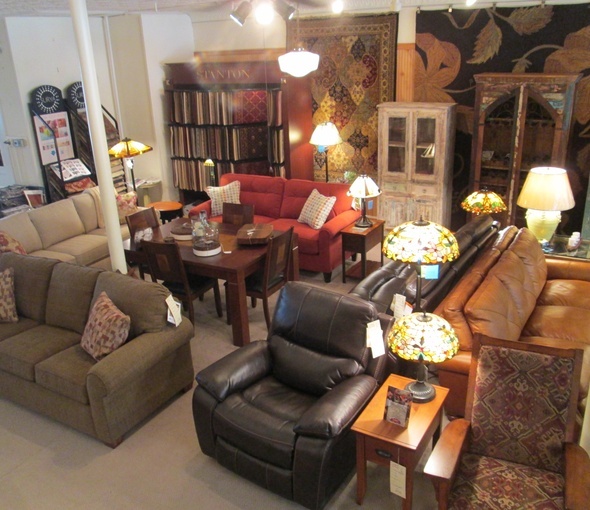 We are now a full-service shop that provides quality furniture and accessories as well as flooring installations. 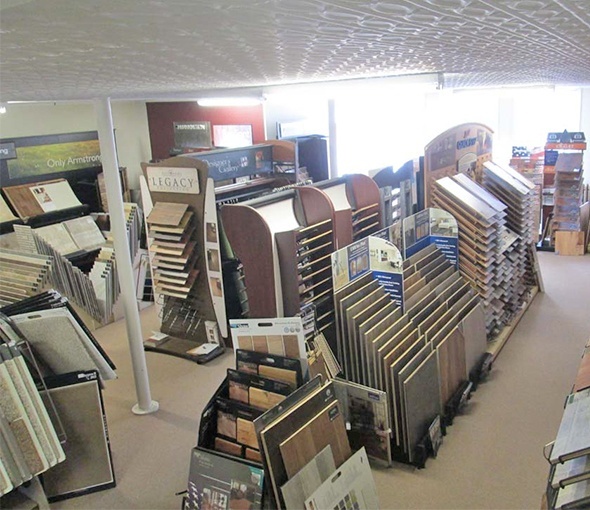 Currently, our store has three floors filled with a variety of first-rate furnishings, flooring materials, and decorative accessories. Our staff can work with customers who are looking for complete installation services and cash-and-carry purchases. 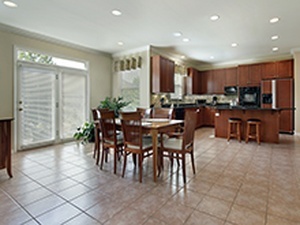 We offer a range of floor covering options for homes and offices. 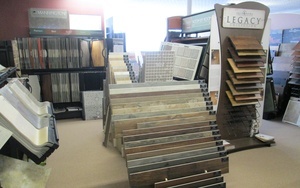 Whether you want rustic hardwood flooring, low-maintenance ceramic tiles, or a sophisticated wool carpet, we have you covered. 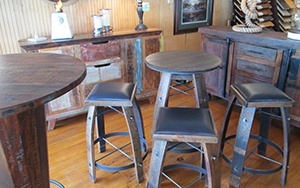 We carry unique reclaimed wood furniture. We also offer teak and solid mahogany outdoor furniture crafted by Fishtales. 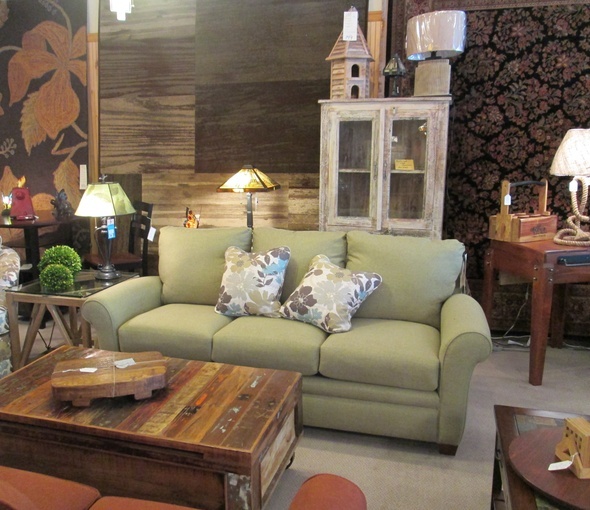 To save money on your next purchase, join our Save for Furniture Program. Update the appearance of your rooms with decorative accessories that match your existing furniture and interior design. 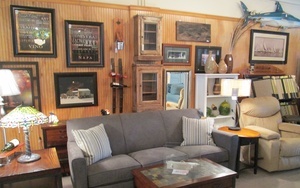 We have different lamps, vases, wall hangings, and window treatments for sale at affordable prices.